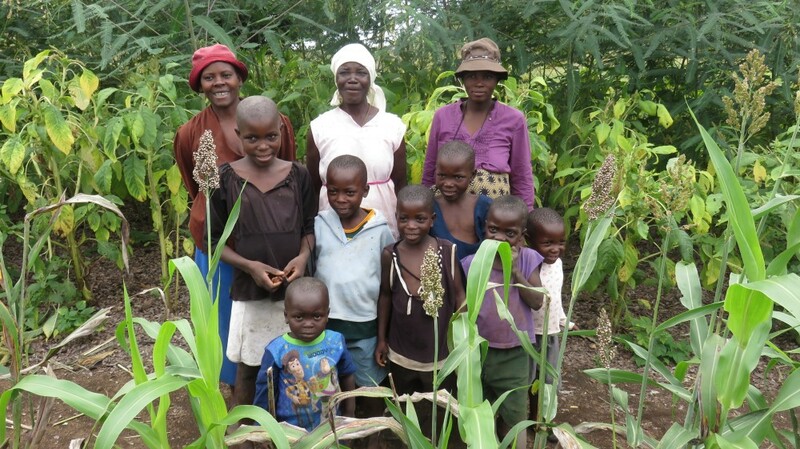 Sanisai and Peter live with their children in a remote part of Mutoko, Zimbabwe. For months at a time, more than 50% of families living here face food shortages and 29% children are malnourished or stunted. The land quality is poor and the area is feeling the effect of climate change. Seasonal rains have become increasingly unpredictable, causing droughts and flooding. Farmers struggle to grow a varied, nutritious diet for their family and they can’t afford resources like fertilisers to help overcome these challenges. We grow different crops for diversity. We learnt to dry vegetables for times when fresh ones are scarce. This year we’ll be food secure. Sanisai and her family with their thriving crops. As a Lead Farmer, Peter learnt about the importance of growing a diverse range of crops, and rotating their location each year. This protects against crop failure and helps maintain soil fertility. 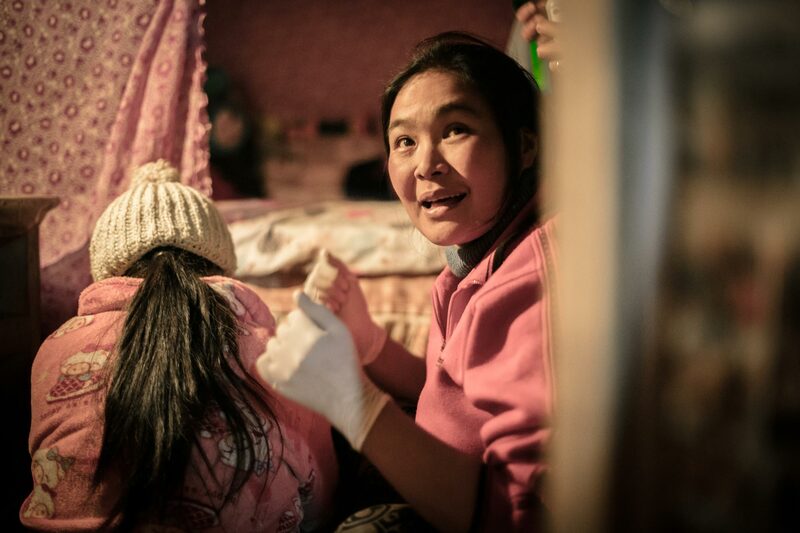 Sanisai has attended training on nutrition, which reinforced her ambition to grow lots of different kinds of foods to have a healthy diet. Now they’re growing four cereal grains and many different vegetables, beans and fruits. As well as enjoying the taste and variety, the family has also found that small grains help keep them feeling fuller for longer. A 20kg bag of maize flour will feed the family for a week. But the same size bag of pearl millet lasts 14 days, especially when the grains have been roasted for extra flavour!